BACKGROUND:Age at onset (AAO) in multiple sclerosis (MS) is an important marker of disease severity and may have prognostic significance. Understanding what factors can influence AAO may shed light on the aetiology of this complex disease, and have applications in the diagnostic process. METHODS: The study cohort of 22 162 eligible patients from 21 countries was extracted from the MSBase registry. Only patients with MS aged ≥16 years were included. To reduce heterogeneity, only centres of largely European descent were included for analysis. AAO was defined as the year of the first symptom suggestive of inflammatory central nervous system demyelination. Predictors of AAO were evaluated by linear regression. 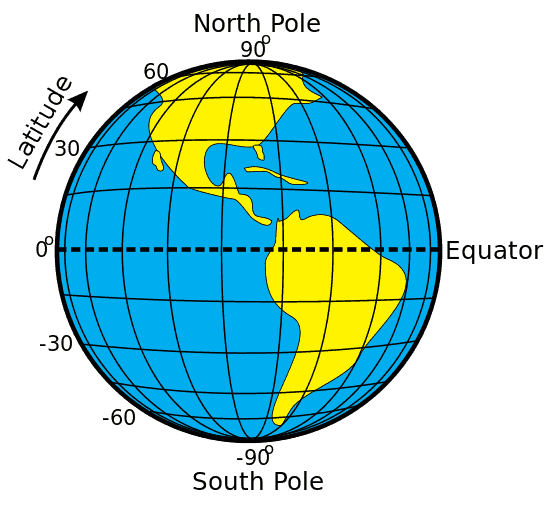 RESULTS: Compared with those living in lower latitudes (19.0-39.9°), onset of symptoms was 1.9 years earlier for those at higher latitudes (50.0-56.0°) (p=3.83×10-23). A reciprocal relationship was seen for ambient ultraviolet radiation (UVR), with a significantly increasing AAO for patients with MS per each quartile increment of ambient UVR (p=1.56×10-17). We found that the AAO of female patients was ∼5 months earlier than male patients (p=0.002). AAO of progressive-onset patients with MS were ∼9 years later than relapsing-onset patients (p=1.40×10-265). CONCLUSIONS: An earlier AAO in higher latitude regions was found in this worldwide European-descent cohort and correlated inversely with variation in latitudinal UVR. These results suggest that environmental factors which act at the population level may significantly influence disease severity characteristics in genetically susceptible populations. Not only is latitude associated with a great incidence of MS, it also indicates that the age of onset is sooner, suggesting that environments is a prime driver in susceptibility to MS and severity. Suggesting that susceptibility is modifyable. MD could you elaborate on your last sentence? Why does this study suggest that susceptibility is modifiable? I thought research was done years ago that showed higher latitude was associated with greater incidence of MS, except in communities with a fish-based diet. Did I imagine that?